UPDATE: People working with GCash have now been following up on my issues (more on that at the bottom of this page). I will continue to update as things get fixed. 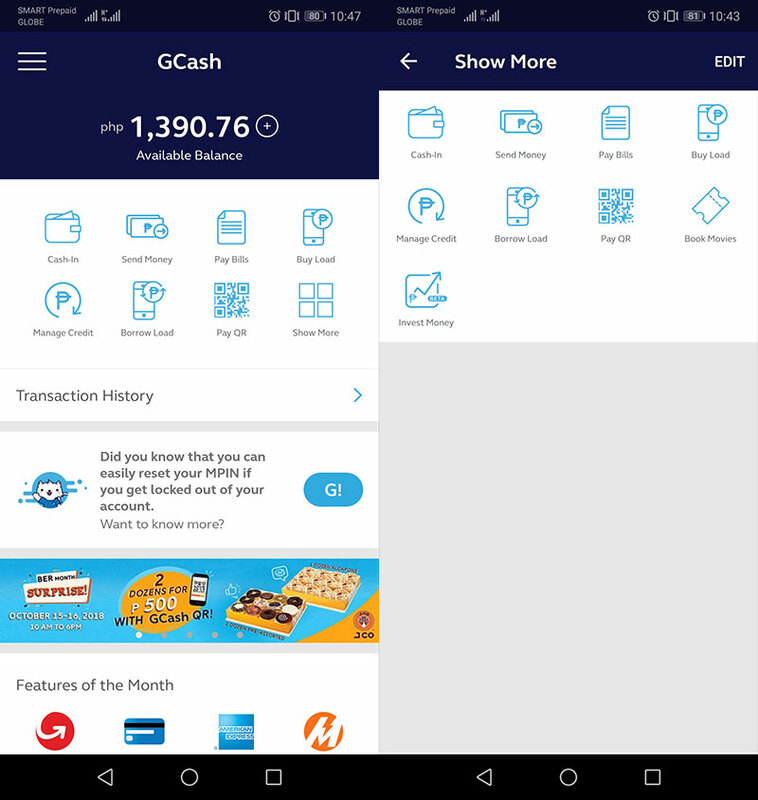 For those who don’t know what GCash is, it’s basically like a virtual debit card service except telecommunications giant, Globe, is the one handing it out. I’ve been using a similar service, PayMaya, which I had been using since it first came out a few years ago (around four or five years ago?). 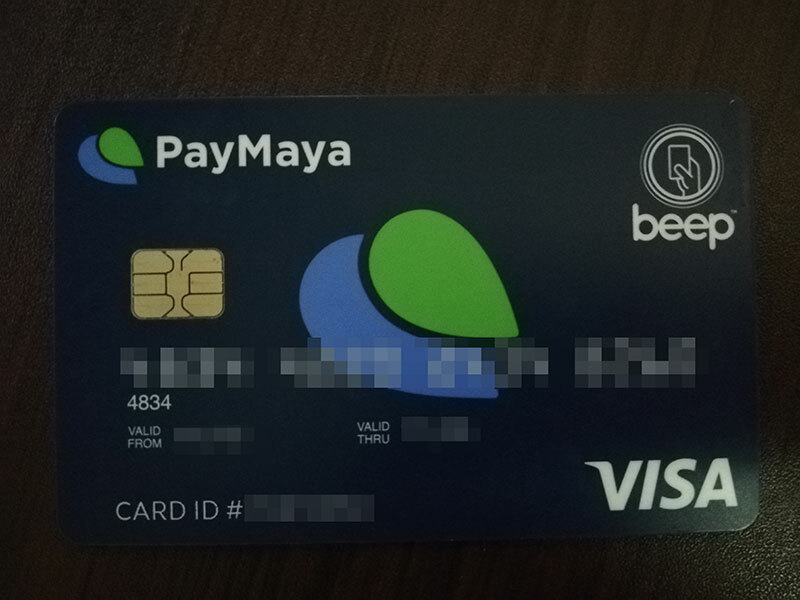 I have a PayMaya beep card, which had become nothing but a glorified beep card in the recent year because BDO terminals keep asking for and rejecting my PIN. So I decided to give GCash a try. Just to start off: GCash to PayMaya is like Dark Phoenix to Mystique in terms of power levels. BUT…and that’s the biggest “but” I can muster, there is something at the end of this blog post that will tell you to hold on to your PayMaya until they can catch up. Anyway, I just got GCash a couple of weeks ago because it was already available for use at the Benilde cafeteria. And because there’s a GCash machine right in front of our campus ATM, it means that I no longer have to search for 7-11 with kiosks that are not out of order, or TouchPay machines just to add funds to the account. This had always been my problem with PayMaya. 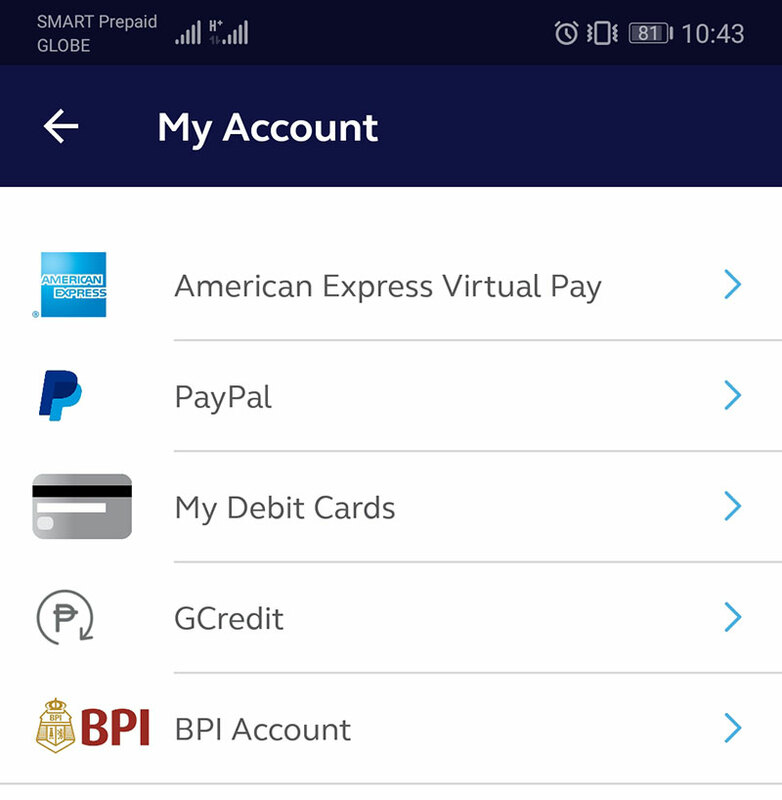 One of my students was not kidding when he told me that GCash can do everything that PayMaya does, but better. Heck, even the cellphone loading options are much better (PayMaya does not list the custom Globe combos, only the common ones), with bigger rebates than PayMaya, too. And you know what the game changer was? The first thing it asked me when I signed up for my account and verified my identity (you need 2 government IDs and a photo taken on the spot), was to establish my accounts. 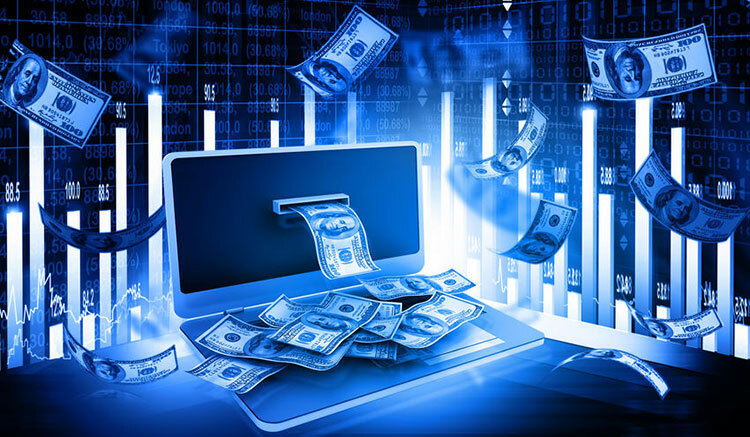 Once you’ve established your accounts in there, it will allow you to transfer funds from your bank accounts and even from PayPal to your GCash account. THIS. This was the feature I didn’t know I had been waiting for. No more jumping from kiosk to kiosk in search for working loading centers. When you click “Cash-In” on the main menu, it asks you where you’re getting your funds from. This is something that PayMaya cannot do yet as of this writing. 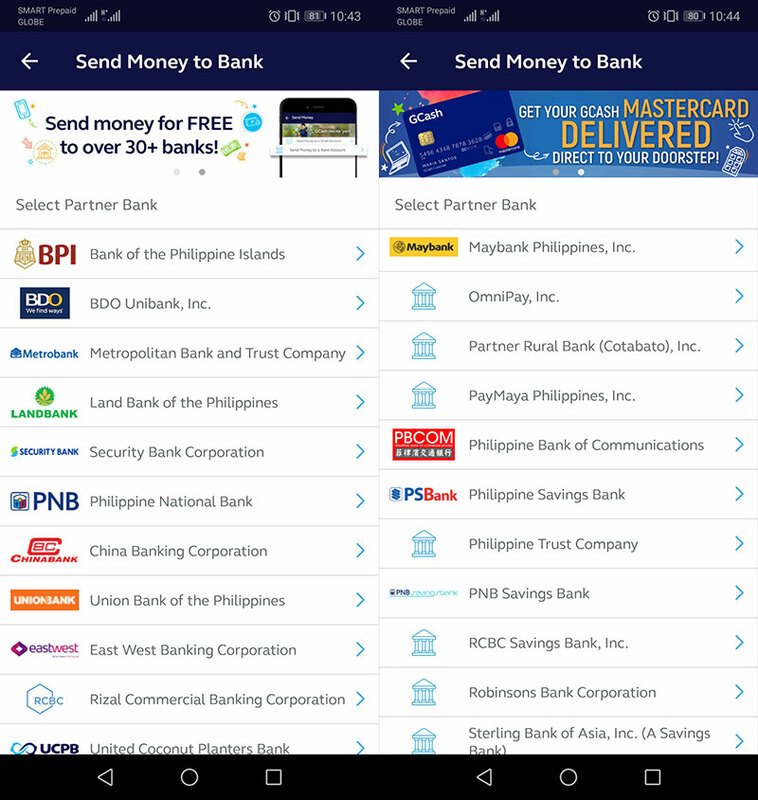 Futhermore, you can send money to banks…even to PayMaya accounts. This is how I send my husband Grab funds from his bank account to my GCash to his PayMaya account. PayMaya can’t do this either. And based on that interface, you know what else PayMaya doesn’t have? CREDIT. I don’t need it yet, but it’s nice to have that option. I transferred a portion of my salary to GCash, thinking that I didn’t have to go out of the building to transfer my salary to my BPI account anymore. 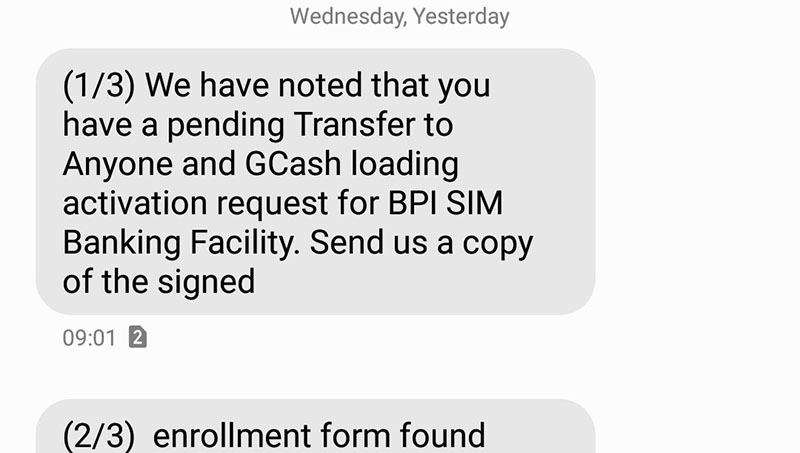 But GCash refused to transfer to my BPI account. 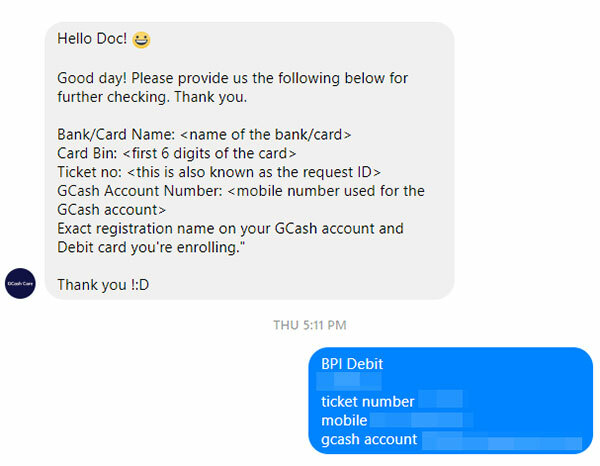 And because Globe has the WORST customer service I’ve ever encountered (more on this later), I ended up using that amount to pay my credit card via GCash instead. So there. I turned an almost nightmare scenario into a good one. 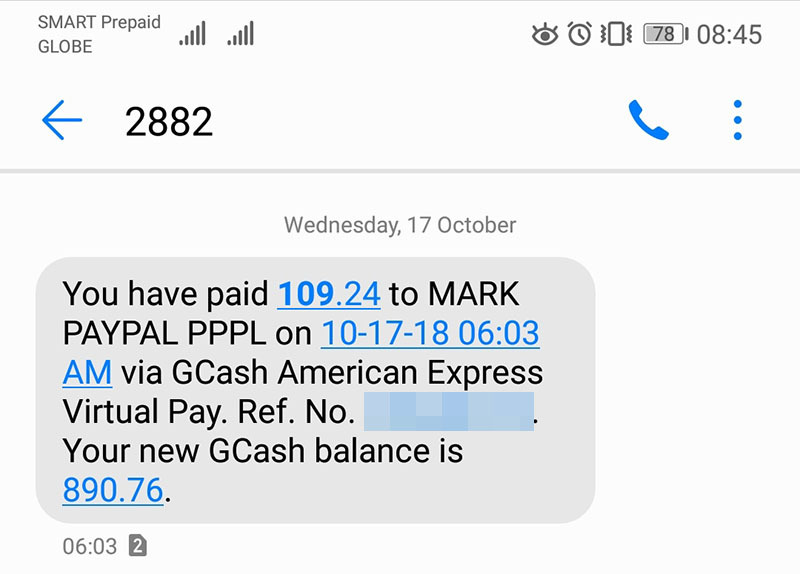 I also received a rebate of P100 for paying my credit card bill with GCash. Now to talk about the two problems. 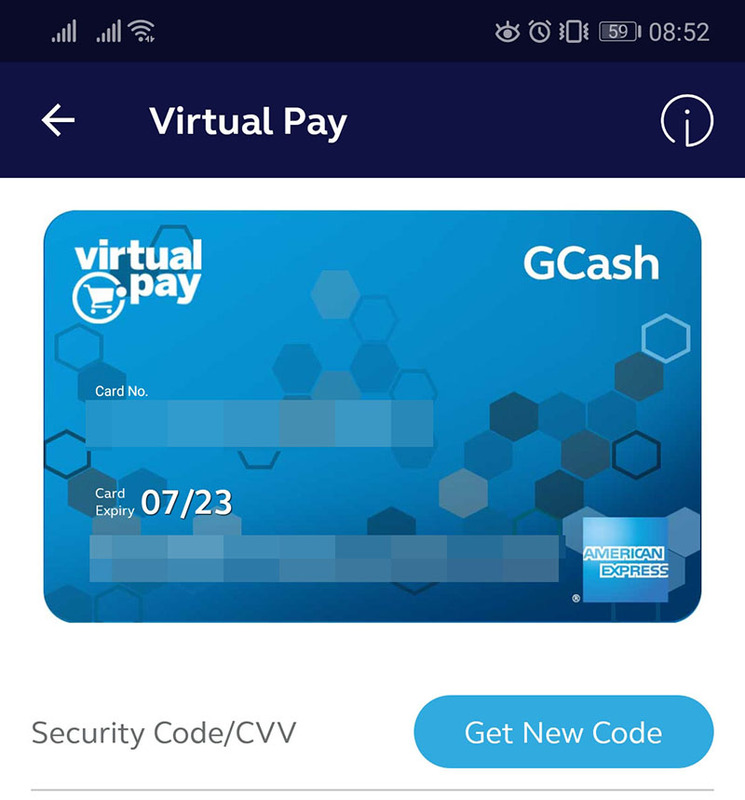 I was so happy to get my American Express virtual card from GCash. I was so excited that I immediately went into my PayPal to change my primary card from my PayMaya Visa to GCash AMEX. So I received this charge. 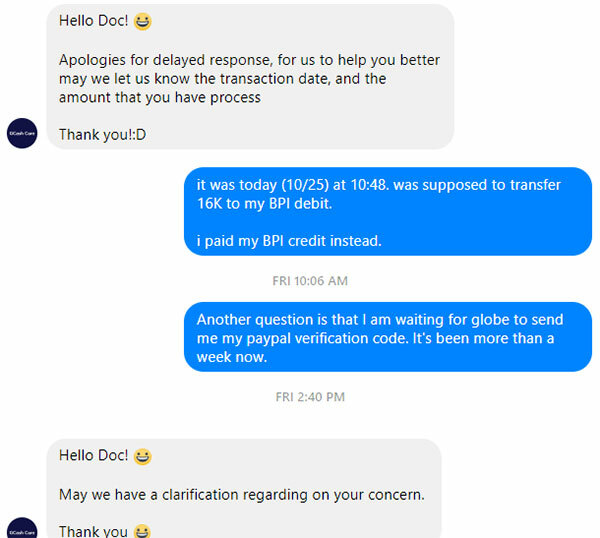 Unfortunately, I never got the card verification code from GCash, nor was the charge reversed. It was so unlike my smooth experience with PayMaya, where your verification code appears on your transaction history, and it is also sent via text. I never received it. So I searched for solutions before contacting GCash Care. Almost three weeks later…I GET NO REPLY. I’ve re-sent this email already and about to go for a third one. I still love GCash, though. I’ll just wait for PayPal to cancel my GCash AMEX verification of its own accord (will take about 60-75 days). Going to an ATM to say that yes, you are activating. Downloading and filling up a form. Going to the bank to submit said form. But then GCash texted me to send a copy of the form to them. HOW? They never left an email address. What the heck happened to convenience? This involved a lot of physical activity that I’d rather save for scheduled cardio sessions. And even with all that, I could not complete this because they’re so bad with disseminating information. In the one thing that matters most for a teleCOMMUNICATIONS company: COMMUNICATION. I never had to search for anything regarding PayMaya. Everything I can do with their app, it’s all there. With GCash, I had to scour Google for information and most of the info were from blogs. BLOGS! Not their actual official site. My goodness! 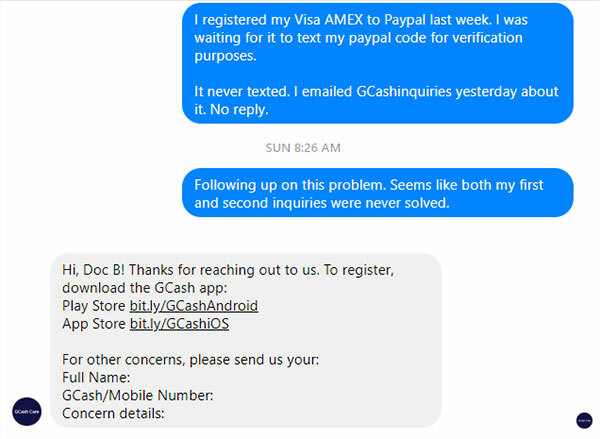 So, I contacted incompetent GCash Care (oh, gee, a Facebook page, wew that sure is secure *sarcasm*) with both of my issues and was thrown around in circles. Never got my answer. I am extremely embarrassed to say that I lost it after I got that canned response. I went on an all out rampage in that chatroom because I couldn’t get hold of an actual person even when I dialed 2882. I was so desperate to talk to someone who KNOWS THEIR PRODUCT that I’ve even contacted Globe’s Twitter, called the landline support (no answer). But 2882 really is THE WORST. It doesn’t have an option to connect with an operator. I’ve tried so many possible combinations and none of them fit my two problems. In stark contrast: a friend of mine encountered a problem with PayMaya, but they were able to talk to an actual human. It was resolved after a few days. It’s a Quality Assurance and a security issue. When you launch new features (and boy, those features really are drool-worthy), you cannot just give out a set of automated responses. There will be holes that QA will always find, new problems that your users will encounter that your QA team might miss. You must always have a human at the end of those options for when a customer has exhausted all of your automated responses. Why the heck do you rely on an FB messenger service to address DELICATE ISSUES about FINANCIAL TRANSACTIONS? Do you know that whatever messages transpire in FB are owned by FB? You are asking for your customers’ highly confidential information through a channel that you cannot completely monitor. This is a security issue. So yeah, I love GCash. I am so addicted to the app, I have daily transactions already. BUT I am holding on to my PayMaya. As long as I can talk to a real person at the end of that line, I’d feel a little more secure about who’s handling my money. 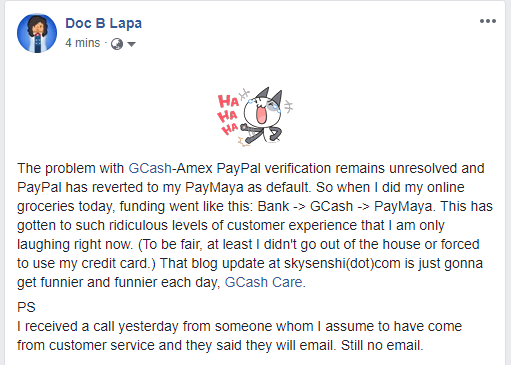 Until GCash has found a way to deal with their wayward customer service, I cannot let go of PayMaya. And you know what? In all my years with PayMaya, I have never had to contact customer service. A friend of mine did, but they talked to a human who resolved their issue. Not a robot who can’t or an FB messenger chat person who doesn’t even know their product offerings. This experience is getting funnier and funnier by the day. A PayPal verification number was finally generated for me, so I was able to verify my GCash-AMEX and turned it into my primary card. I haven’t been refunded yet, though. 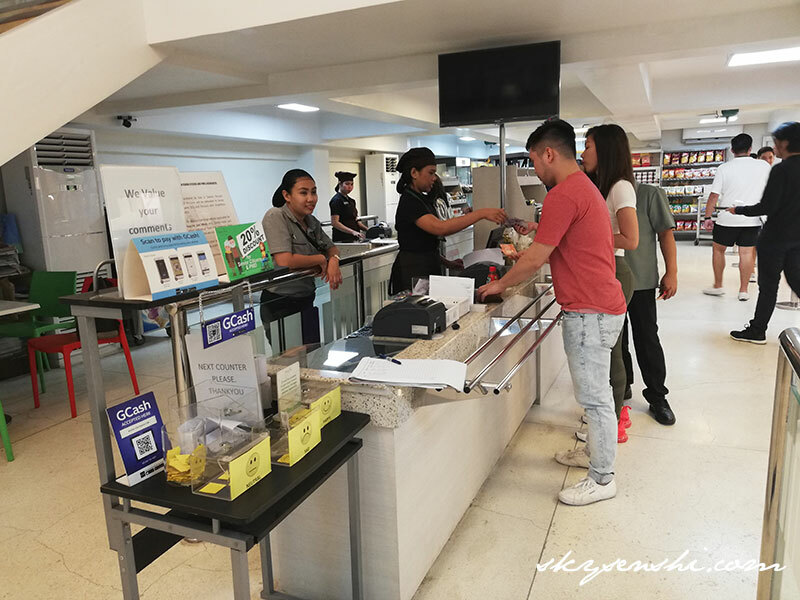 Smart Money ang counterpart ng G Cash sa Smart. PayMaya is not affiliated with either telco. Separate company siya. Ok, I stand corrected. I removed any trace of Smart. Is Smart Money as good as GCash? Ok, apparently PayMaya was a subsidiary of Smart. So it’s not completely wrong. Which kind of makes sense because both Smart Money and PayMaya are using the same symbol.